Gift cards are convenient and popular purchases, and last holiday season, Quebecers bought nearly $250 million of them. But as Samantha Vandzura discovered, scammers like them too. 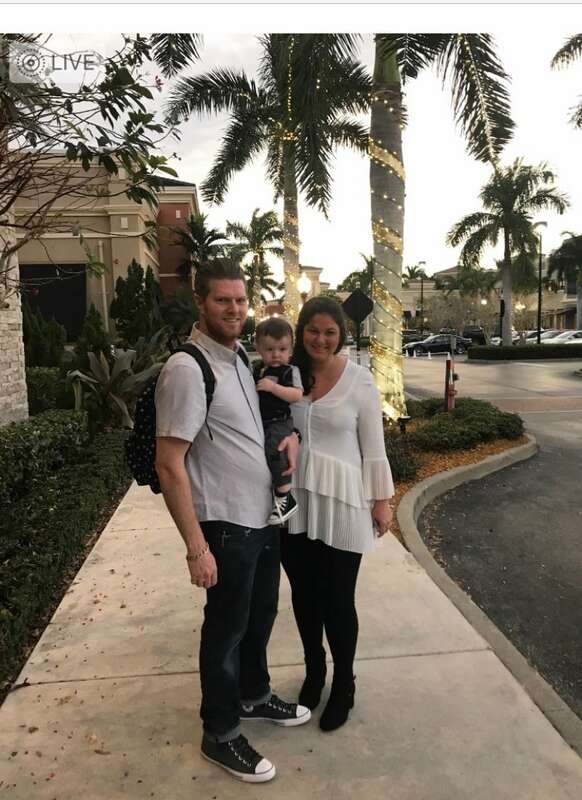 After receiving a set of Walmart gift cards before Christmas, Samantha Vandzura tucked them into a drawer for safekeeping while she went on vacation to Florida. After returning to Montreal a few weeks later, Vandzura decided to use the cards to buy baby supplies and drove to a Walmart. While at the checkout to pay, a cashier told a shocked Vandzura her cards, valued at $550, were already used and nearly drained of money. One card was empty. The second had a balance of just over $4. "I didn't even have my wallet with me," said Vandzura. Flustered, she quickly headed to the customer service desk, where a receipt was printed off that showed the cards were used over two days at the end of December in Ontario: Brampton and Thornhill. Impossible, Vandzura said, as she had been in Florida at the time, more than 2,000 kilometres away. She asked if the purchases were made in person or online, but customer service couldn't tell her. "They told me that there was nothing that could be done." Vandzura says she was then told the cards must have been lost or stolen. "I told them, "That's impossible — they're here,'" says Vandzura, clutching the cards in her hand. As soon as Vandzura got to her car, she called Walmart Canada's gift card department and got an automated response system. She followed the automated instructions and scratched off the strip on the back of each card that covers the card's identification number and PIN, to enter that information into the system. The strip, meant to protect Walmart's cards from fraud, was intact and did not appear to be tampered with, Vandzura said. Unable to reach a person to speak to, Vandzura hung up and called Walmart Canada's customer service line. "They basically just told me their policy is not to refund anything when it comes to gift cards." Still hoping to get her money back, Vandzura filed a complaint and was told she would get a call back within 48 hours, but that call never came. So Vandzura kept calling every few days, only to be told her complaint had been sent to head office for "escalation." Curious to see if other consumers were running into the same problem, Vandzura went online and found several stories similar to her own, in the U.S. — in Missouri, there's even a class-action lawsuit contending Walmart doesn't do enough to protect its gift cards from thieves. After three weeks of getting what she describes as the runaround from Walmart, Vandzura reached out to CBC. "To be honest, if it wasn't $550, I probably would have given up already," said Vandzura. According to the Conseil Québécois de commerce du détail, Quebec's retail council, consumers in the province spent $245 million on gift cards last holiday season. The council keeps no statistics on how much is lost to fraud. Quebec's Office of Consumer Protection says it hasn't received any complaints. With so few people reporting this type of fraud, the Montreal police service (SPVM) doesn't have a lot of statistics on gift card fraud. However, the head of the SPVM's economic crimes unit, Cmdr. Dominique Côté, said fraud victims should call police. It doesn't guarantee an investigation will be opened, but the information could help police determine if a certain sector is being targeted, he said. If the fraud is centres on a particular store, the police could also work with the merchant and check video cameras. So how do fraudsters hack the cards? Typically, fraudsters grab a gift card off a display rack. They peel or scratch off the sticker on the back to get at the card's identification number and PIN. The sticker is then replaced with a new one and the card is put back on the display rack. The card is purchased, and the fraudster then checks to see when it is activated. As soon as the card is loaded with money, the fraudster wastes no time using it to buy items online. Côté encourages consumers to have the cashier check over gift cards before they purchase them, to ensure there has been no tampering. "That way, you will be sure your card is original and legitimate." He says merchants can also do their part, by putting the cards behind the counter so they're only accessible to employees. 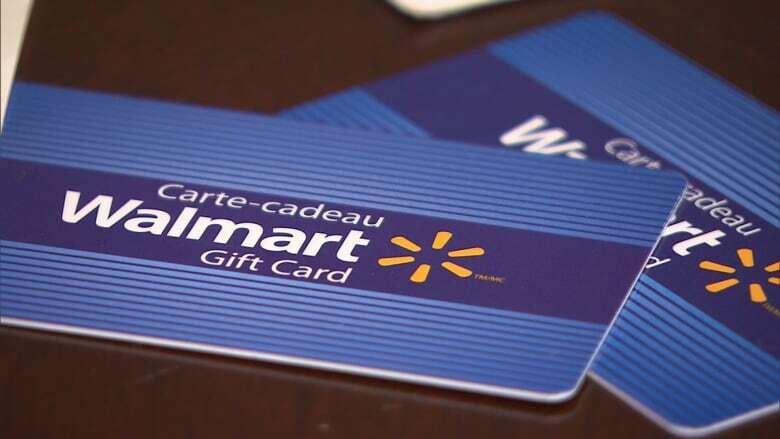 Walmart Canada told CBC News it issues and processes thousands of gift cards every day. "The experience this customer has described is unusual," said Diane Medeiros, a spokesperson for the big-box retailer. Medeiros says gift cards are only activated at the point of purchase by trained associates. After a card is purchased, the customer is given a receipt that outlines its activation number and the amount of money on it. 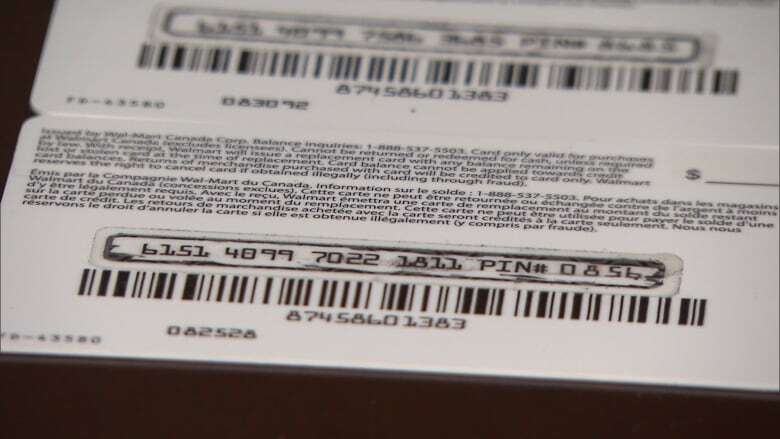 Medeiros says the scratch surface protects the gift card's identification number and PIN. CBC News asked Walmart how many gift cards were compromised or how much money is lost to gift card fraud, but Walmart refused to answer. In a followup email, Medeiros would only say it takes customer concerns seriously. "Walmart Canada will look at every instance on a case-by-case basis, and work with our customer to investigate any potential fraud and assist where possible," she said. Shortly after CBC's inquiries to Walmart about Vandzura's experience, the Montrealer's cards were reissued for the full amount. "I definitely believe that if CBC hadn't reached out to them, that I would have gone months without any advancement," says Vandzura, who is annoyed by what she describes as a wild goose chase. She does not believe the big-box retailer is doing enough to protect its customers. After her experience, she says, she won't use Walmart gift cards again, at least not until the company changes its policy on refunds. She also believes they need to put the gift cards in a safer place. Her cards were bought off a rack, accessible to anyone, and not kept behind a counter, said Vandzura. "That would ensure that no one, other than the person for whom it was intended, can have access to the information," Vandzura says. 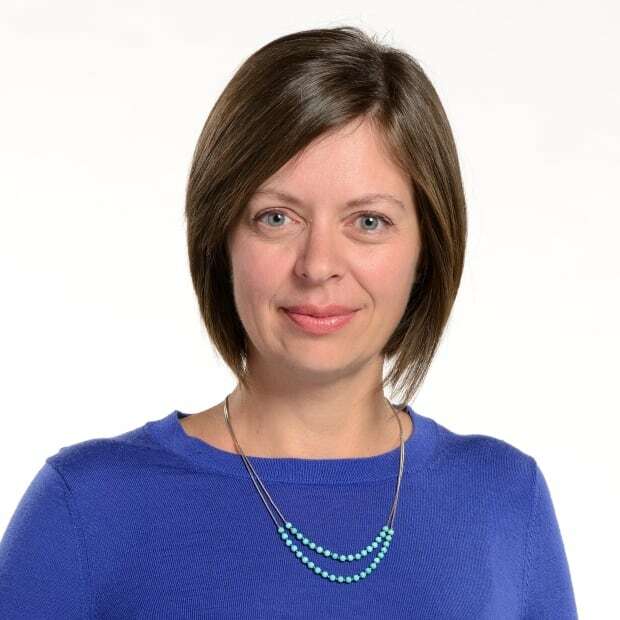 Leah Hendry is a TV, radio and online journalist with CBC Montreal Investigates. Contact her via our confidential tipline: 514-597-5155 or on email at leah.hendry@cbc.ca.